To find our venue, please see the directions. For ticket enquiries, please see our ticket FAQs.  To join our friends e-mail list and receive information about us and our future events, just send us an e-mail at subscribe@networktheatre.org. We won’t pass on your details to others and you can leave at any time by e-mailing us at unsubscribe@networktheatre.org. Our mailing lists are powered by Yahoo Groups so you will need to confirm your request by responding to their confirmation e-mails. For membership enquiries, please e-mail us at membership@networktheatre.org. For using our facilities or our visiting companies programme, please e-mail us at diary@networktheatre.org. For website feedback, please e-mail us at webmaster@networktheatre.org. For all other enquiries, please e-mail us at info@networktheatre.org.